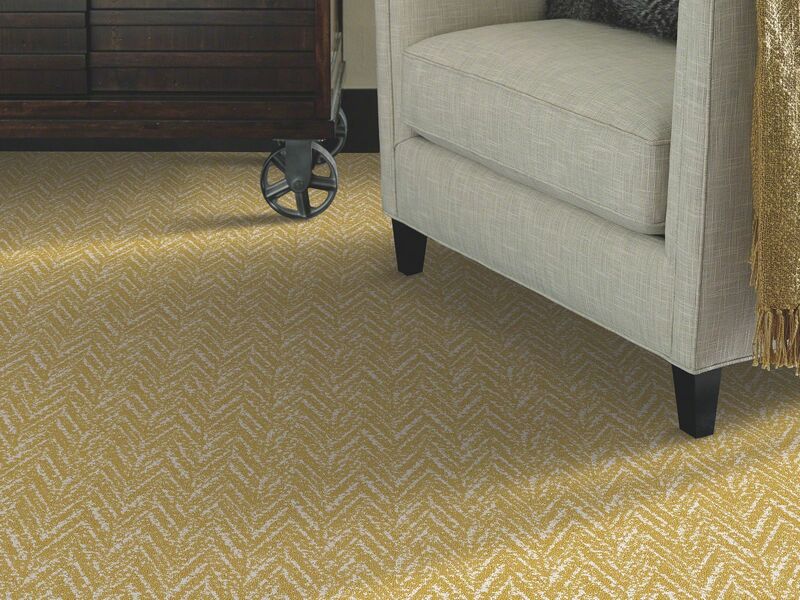 Once you've selected your carpet, you need to get it installed. Choosing where to buy your carpet is important. the best place to purchase your carpet can be just as important as the carpet itself. A proper, professional installation is crucial to the life and performance of your carpet. Because of this, it is important to know what to expect during your carpet installation.